Kali in Bali. 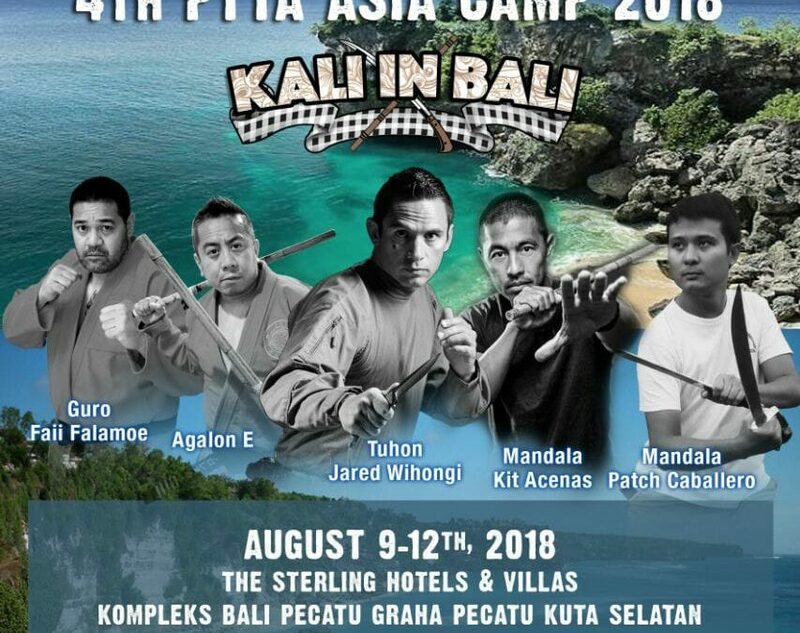 The first international event for Martial arts in Bali. There will also be a 4- day TriCom (Triangle Combatives) certification course done before the actual camp by Tuhon Jared Wihongi.